Today I’ll introduce hippohelp, a new platform connecting hosts with travellers all over the world. With hippohelp hosts can get more done, travellers can save money, and everyone can participate in a meaningful cultural exchange. Win-win-win! Hippohelp makes it possible for travellers to live for free in other peoples homes, in exchange for helping out with different types of tasks. Using the platform you’ll reach people who work and travel all over the world and also hosts who are happy to accommodate volunteers. 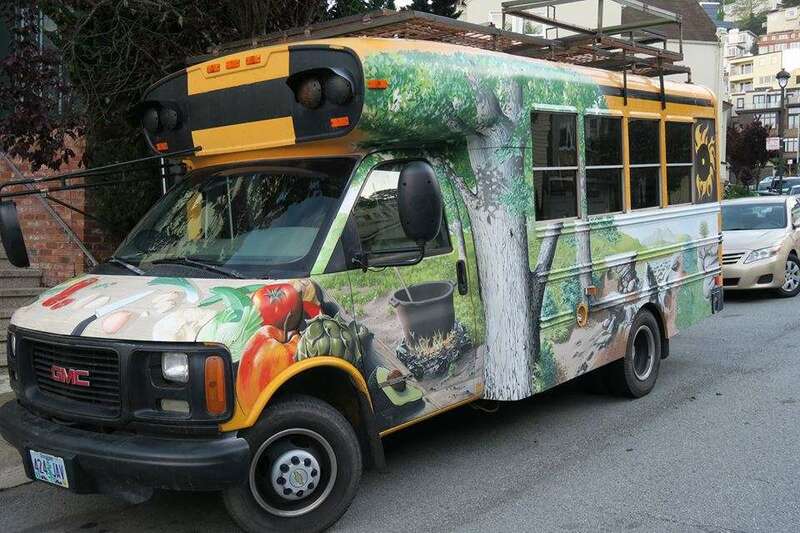 Converting a school bus in California into a rolling kitchen, that is fuelled by veggie oil. The kitchen will ride throughout the U.S, all the way down to South America, and visit people living in alternative ways along the way. 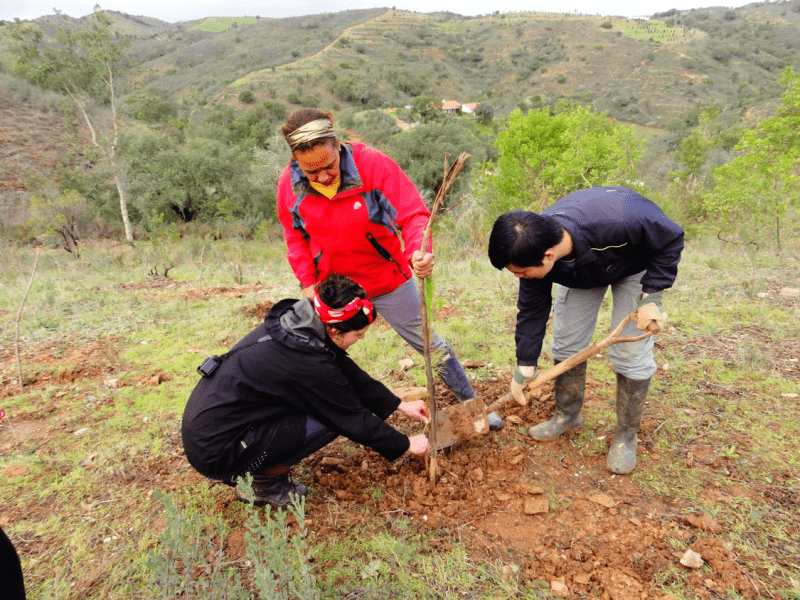 A woodland conservation project in Portugal where the host is looking for volunteers who can help with planting 100s of trees before the winter. Accommodation will be offered in one of two refurbished vintage caravans with good bedding, and good (mainly vegetarian) meals and the odd glass of local wine are the rewards. 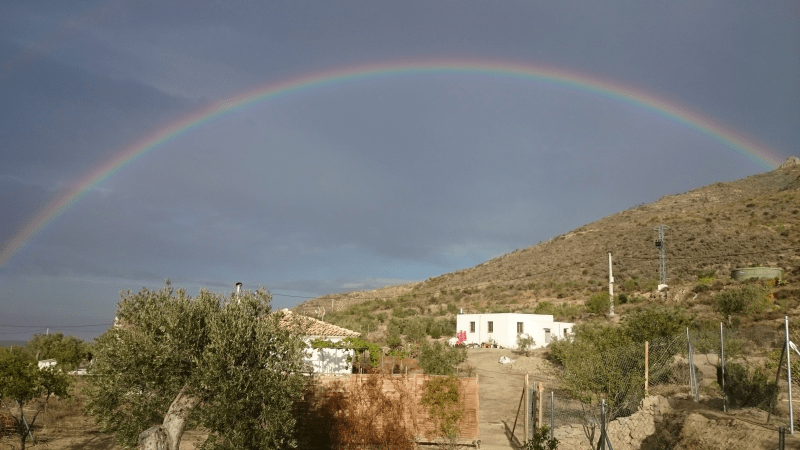 A small community in Spain that lives in the wild without electricity and other modernities, they want to live close to the nature, and performs spiritual ceremonies with it’s members. They need help with growing the crops, and keeping the site in good order. A person who operates a camel-safari over in India. Here volunteers will be able to take care of the camels and guide tourists throughout the dessert. On the night they sleep in tents right on the dessert sand. The platform is free to use for all members, and the members find each other using markers they place on a global map. The most obvious benefit of using hippohelp while working and travelling is that you’ll save a lot on your expenses. This will make long term travels a possibility otherwise hard to reach, and also make it easier for students taking a gap year to explore the world. Another less obvious but not less important benefit of hippohelping is the cultural exchange part. You will get plenty of opportunities to bond with your host and live like the locals, giving you experiences the average tourist isn’t exposed to. Using hippohelp you can also see travellers currently in your area, giving you opportunities to meet travel companions and finding people to share a ride with. Other than that you will also learn many new practical skills that can be of great value on your CV. I, Leopold Huber, am the creator of hippohelp, and currently live with my wife in China. We live in Guilin, a smaller city (by Chinese measurements) with very beautiful scenery. We’ve developed a small piece of land outside the city where we now grow passion-fruits, tomatoes, carrots, beans and potatoes. We don’t use any chemicals and get our fertiliser from farms in the local area. To keep our small “plantage” in order is super exciting, but after a while we also noticed that it requires a lot of work. Since Guilin is a popular tourist destination, with backpackers from all around the world I figured that some of those travellers might be interested in helping us out in exchange for free food and accommodation. That way we would receive free help, they get free food and accommodation, and we’ll hopefully meet new friends from all over the world. It’s a win-win-win situation! I hope hippohelp will be of good use to those who need a helping hand every now and then, or those who travel the world and want to experience new cultures by living with the locals. If you plan on taking a trip to China then take a look at the map over Guilin, me and my wife can also be found on hippohelp, and we are happy to accept travellers! Created way back in 1995, CoolWorks.com connects travelers with seasonal working opportunities in killer locations like Yosemite, Yellowstone, or anywhere else you might want to work in the glory of this great nation. 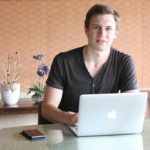 Leopold Huber is the creator of the work and travel platform Hippohelp.com. He is also a traveller who currently lives in southern China with his wife, where they spend their free time looking after the crops at their small plantation.